I lived, learned, and bought a Leica. The German brand has a rich history and link to street photographers — a brand perfect for hobbyists like myself who like using a lens for less filtered, more spontaneous playing around. 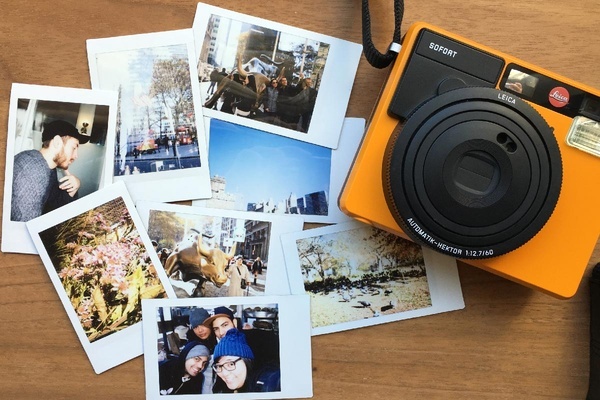 That's why I was thrilled when I heard about , an instant film camera with personality. 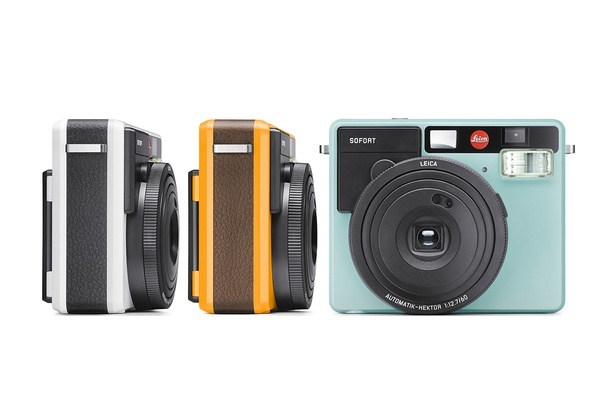 It's a welcome addition to the already fantastic Leica lineup. Available at all Leica stores and online at for $299.